As Lewisham is named the most unsafe place in the country, a local councillor and friend of Stephen Lawrence says we need to focus on the young to beat crime. The “peace index”, by the Institute for Economics and Peace, listed Lewisham as the “least peaceful” place in England and Wales, followed by fellow London boroughs Lambeth, Hackney, Newham and Tower Hamlets. It was compiled using five indicators: the murder rate, the violent crime rate, the weapons crime rate, the public disorder offences rate, and the number of police officers per 100,000 people. According to the report, Lewisham has a homicide rate that is twice the national average, at 2.5 people per 100,000. 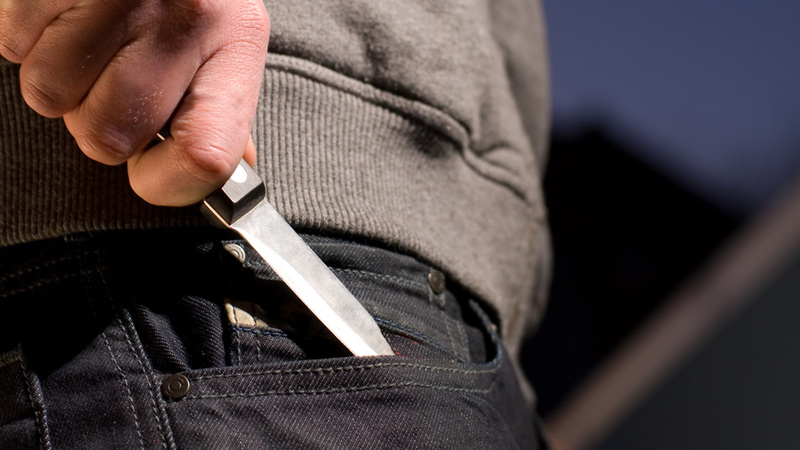 It also says that knife crime is a particular cause for concern amongst 13 – 24 year olds. Duwayne Brooks, a Liberal Democrat councillor in Lewisham who was with Stephen Lawrence when he was murdered in 1993, says the violent crime rate in Lewisham is probably worse than the report suggests. “Lots of people don’t report crime, specifically if there is some kind of gang affiliation involved.” he told Channel 4 News. He adds: “I don’t feel unsafe in Lewisham, but when you live somewhere you start to miss things because it’s normal for you. 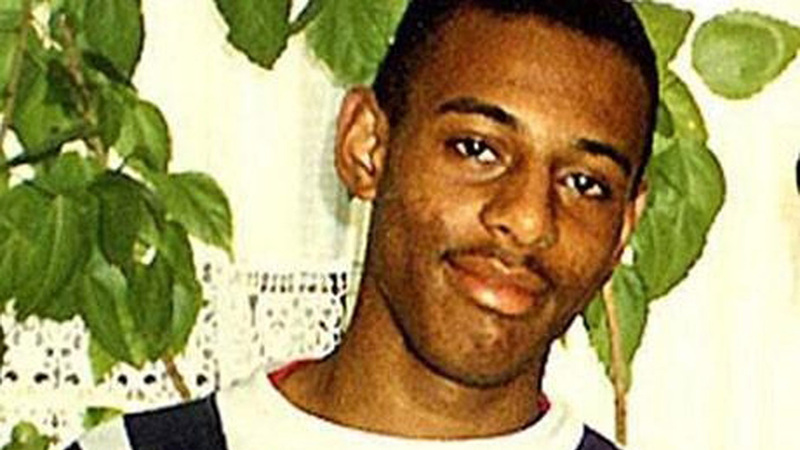 Since Stephen Lawrence’s (pictured below) murder, Mr Brooks says he has seen London change and become more multi-cultural. However, he says the change that is needed is in the approach to young people and crime. 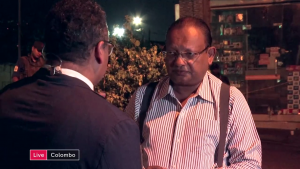 “In terms of crime and gangs, my view is we need early intervention,” he said. “We need to prevent these issues developing over time. 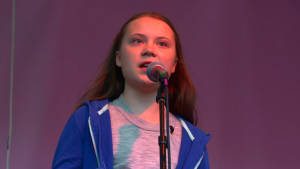 “Many of these young people believe the system doesn’t care about them, and that is why they go and do what they want to do. What we have got to do is improve their self-worth, improve their life choices. At the other end of the spectrum, the leafy district of Broadland in Norfolk has been ranked as the safest local authority in the UK. The area has recorded a total of six murders in the last decade and Broadland’s average crime rate for the decade is 323 incidents per 100,000 – a third of the national average. Other areas named as the safest in the UK include Three Rivers in Hertfordshire, South Cambridgeshire, East Dorset and Maldon in Essex. Ten years ago, in response to a national increase in petty crime and anti-social behaviour nationally, a review of how crime was dealt with was set up, culminating in a piece of research by the University of East Anglia. The key piece of that advice was “early intervention”. Acting on the research, the council went into schools to identify, and provide support to, children “suffering emotional trauma” – be it from bullying, the break-up of a family, or domestic violence. And whilst the affluence of this area will be a major factor in its low crime levels, Simon Woodbridge, the local council’s member champion for crime prevention and community safety, attributes the area’s low crime figures to its young people approach. “Since working with those children we have found headteachers saying that certain children have not been in their office in weeks, and parents have been suggesting that the children were much more settled at home,” he told Channel 4 News. “For me one of the most poignant moments was a little boy who said ‘I didn’t know it was all right to miss my dad’. Another area which the council focused on was getting people out of unemployment. And Mr Woodbridge believes the approach will work across the country. “The ingredients for this approach could be used anywhere in the country, but it has to be applied to the specific issues of an area,” he said. Overall, the UK peace index said that the UK has become a significantly more peaceful place over the last ten years, with both crime and homicide rates falling significantly.